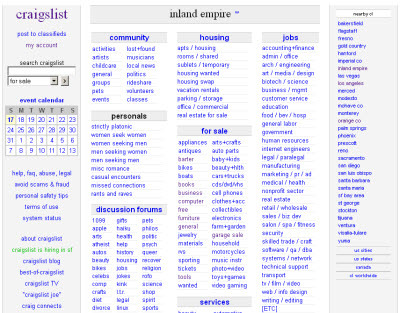 Many of those using free based advertising platforms choose Craigslist as their top choice. Considering the amount of people who know about and use their services it’s a wise choice to advertise real estate listings or anything else on the platform. Realtors across the world use Craigslist as a way to sell properties. The Masterdigm CRM lead management platform is a great solution to tie all your leads into on place while using the Craigslist website for lead capture. You can quickly and easily make eye popping advertisement’s which allow the viewer to quickly click no the ads and take them to the website pages you choose. 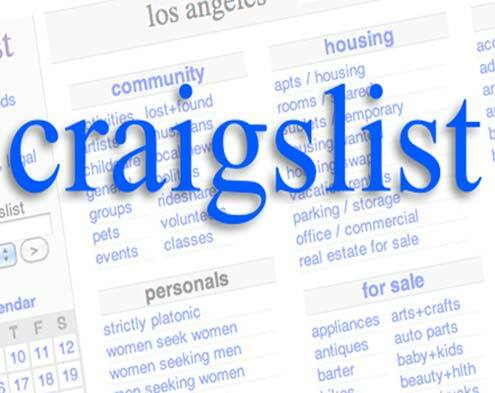 Plus, Craigslist is not look to ghost the link like some many sites that product graphical scripts and links. Craigslist does not view the Masterdigm html web pages as a threat and therefore will not ghost them like they do with other large image hosting platforms. They way, you can stay under the radar and post more listings for sale and capture leads which flow directly into the Masterdigm CRM Platform under your CRM account. We offer video tutorials on how to make quick videos or images and create eye catching image links which can be posted on any website allowing PHP scripts. It’s that easy! Beat the competition by posting your listing on Craigslist using this marketing method that is now well known to Craigslist. It’s a smarter approach to use other image hosting companies that Craigslist does not target. You can make as many images with links as you choose and have them point to anything you want. It’s easy and delivers lead capture results! You can lead people from Craigslist to your lead capture websites or from other sites like Facebook, Twitter, YouTube and more. Once you learn the system of making easy and quick html images with links you will be on your way to capturing leads from many sources. Send people to webforms, youtube videos on your site, facebook lead capture sites and more. It’s easy and a free method of getting leads into your Masterdigm CRM lead management and lead capture platform. Masterdigm is proven methods which deliver lead capture and lead management results. Get your account started, today!